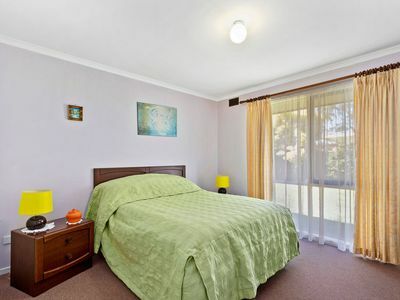 WHAT AN EXCELLENT PLACE TO START, GREAT POSITION!! 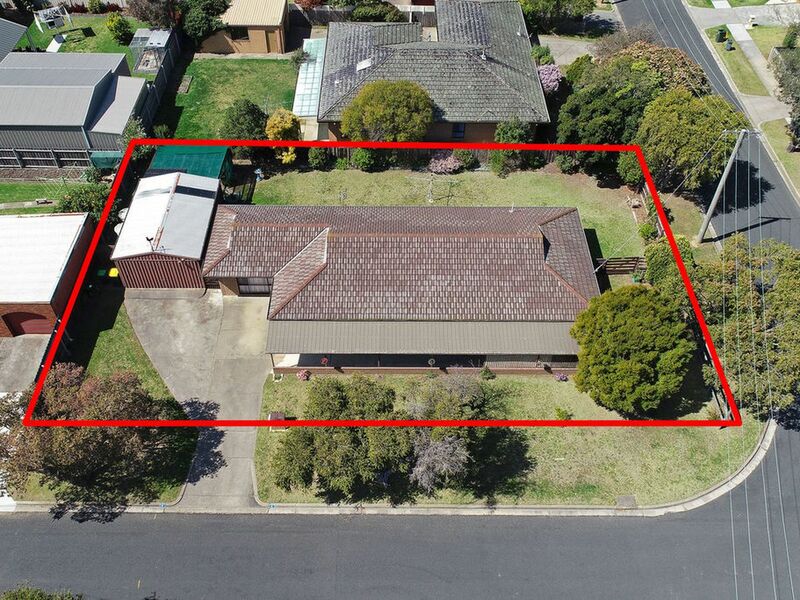 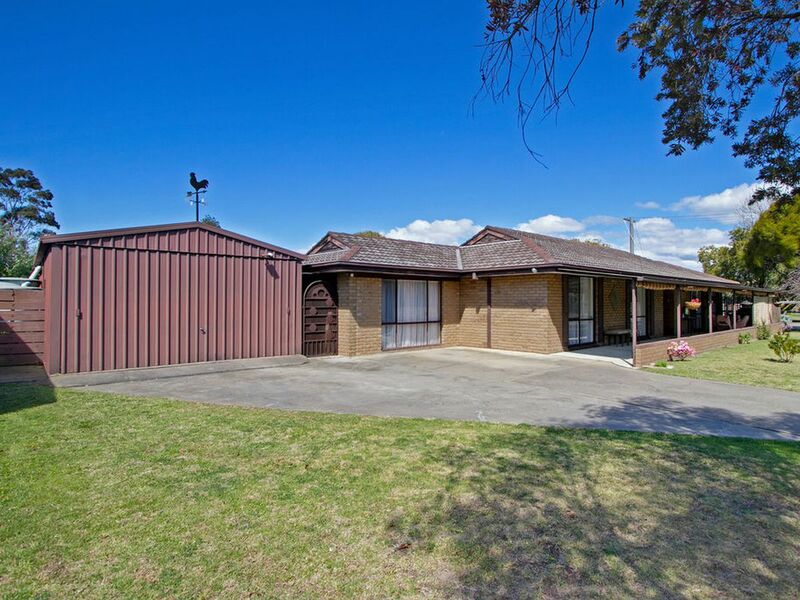 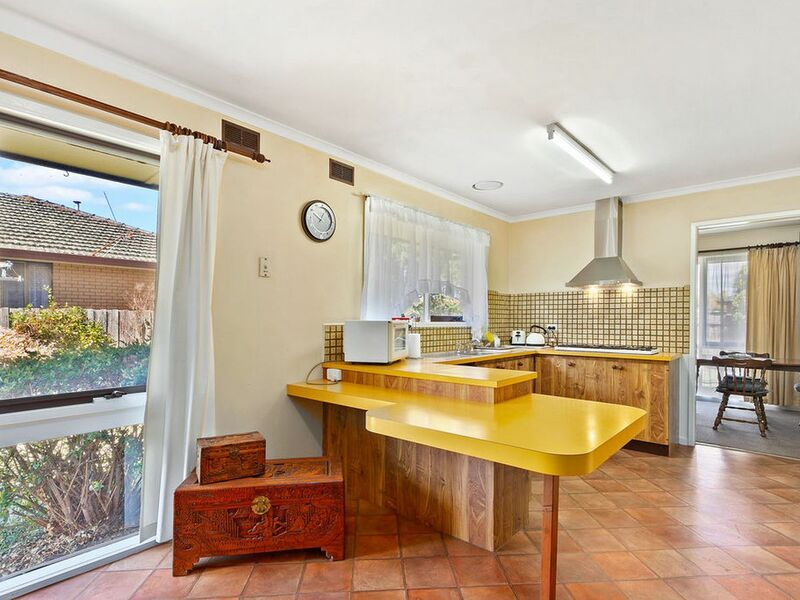 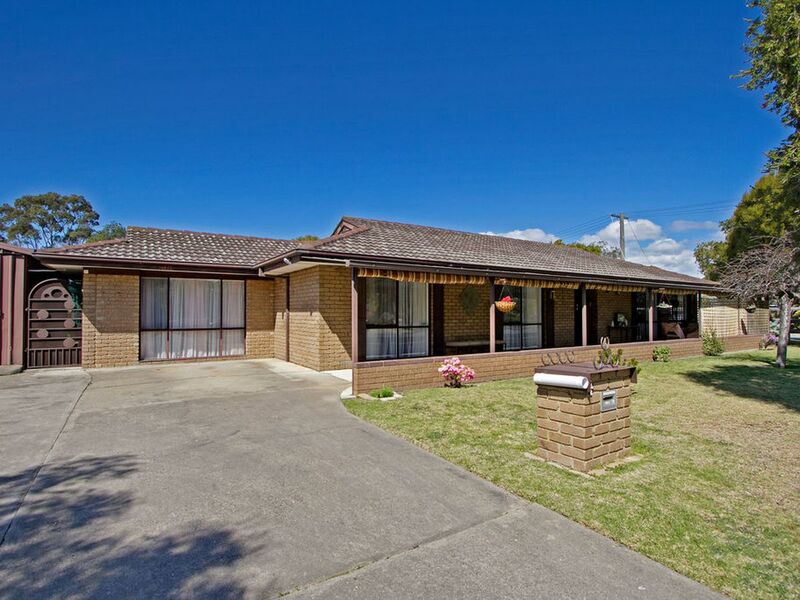 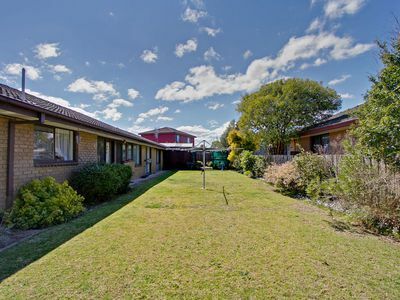 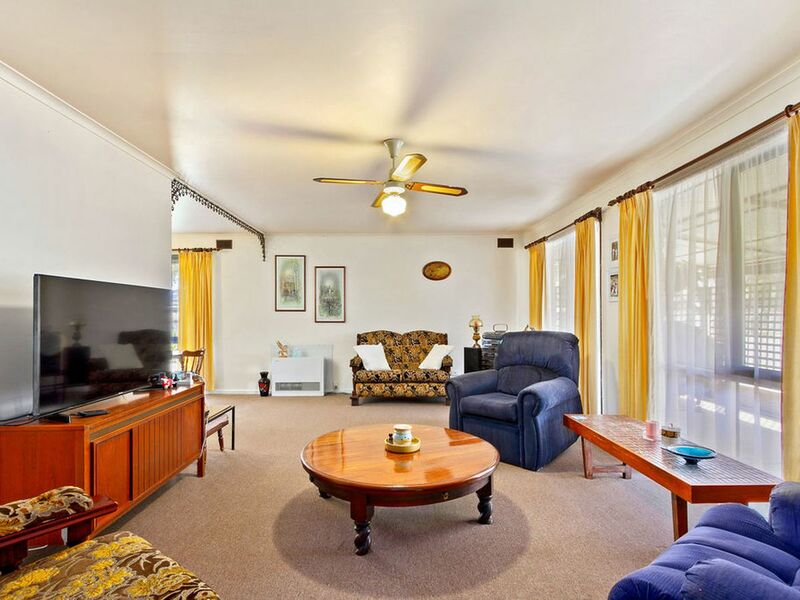 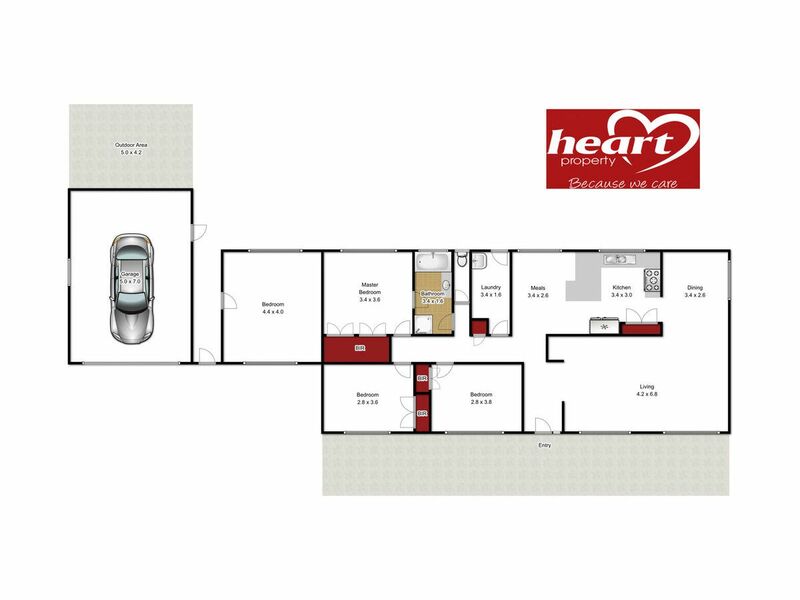 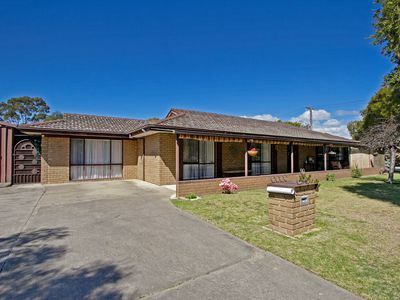 Attention first home buyers or investors, this 3 or 4 bedroom home offers great value. 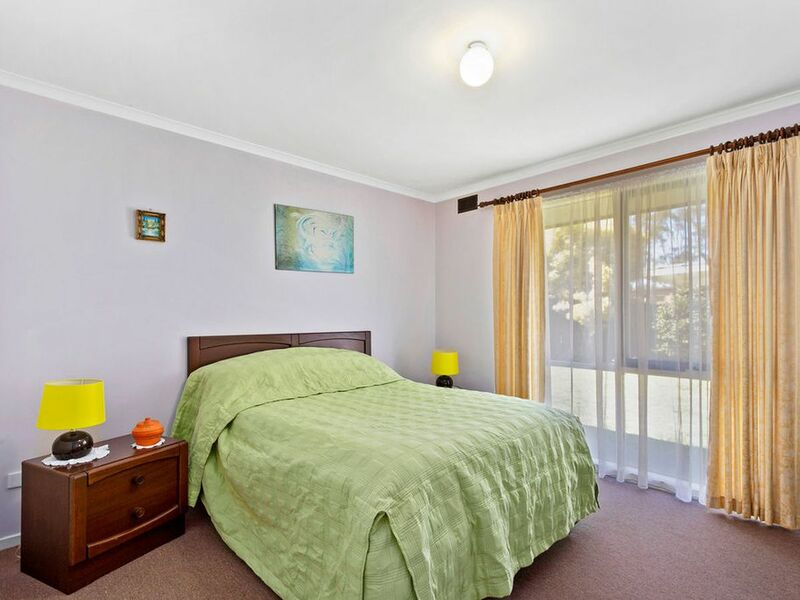 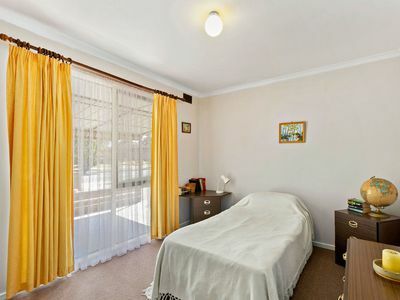 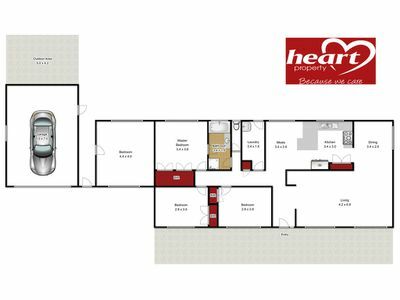 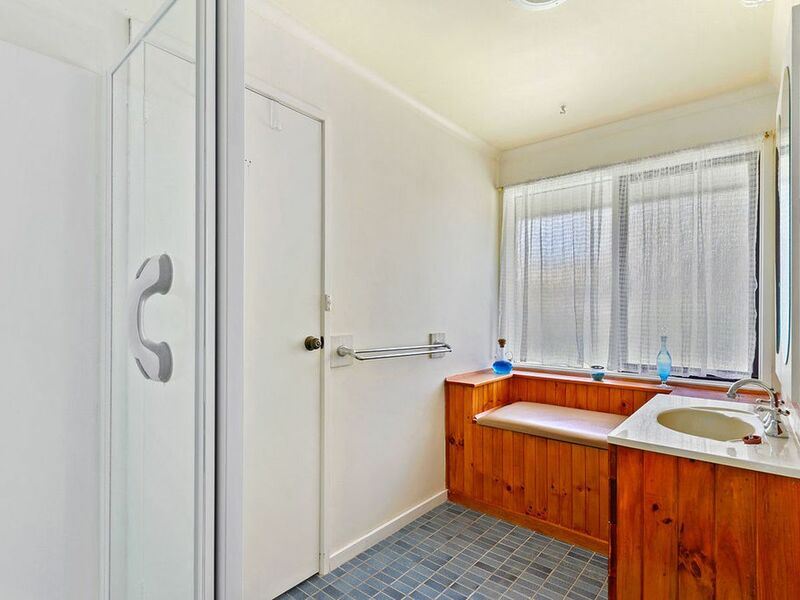 The three bedrooms are all a good size with built in robes, the carport has been converted into the fourth bedroom, which would be perfect for a teenagers retreat, or to rent out. In the kitchen there is an abundance of cupboard and bench space with gas cooktop and an electric oven. 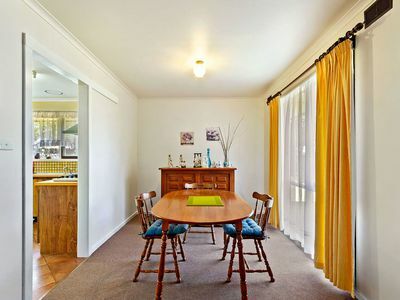 An L shaped lounge/dining area is quite large with gas heating and ceiling fan. The two-way bathroom has separate shower and vanity with room for a bath which has been converted into a bench seat. Outside is a double garage with a concrete floor, power and a heavy duty work bench. 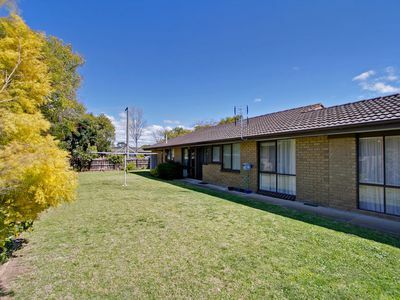 The back yard is fully enclosed and pet secure. 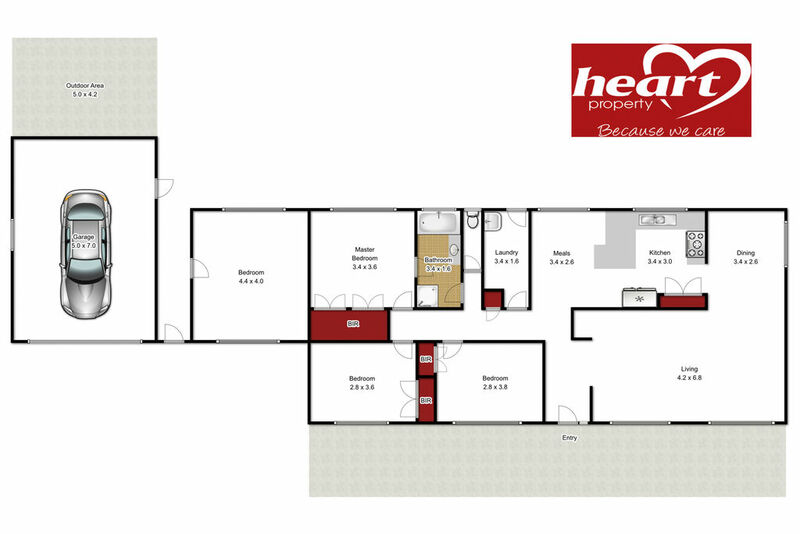 The house is very close to schools and shops, property in this area doesn't last long so please call for an inspection.